Instantly I’m connected to my workspace with all my apps and data on hand as if I were in the office connected to the LAN. I’m able to work this way day in day out, all year round without ever really giving it a second thought. Only on days like today when the gritters are out, neighbors are struggling to get their cars off the driveway and public transport has ground to a halt do I even consider how lucky I am. 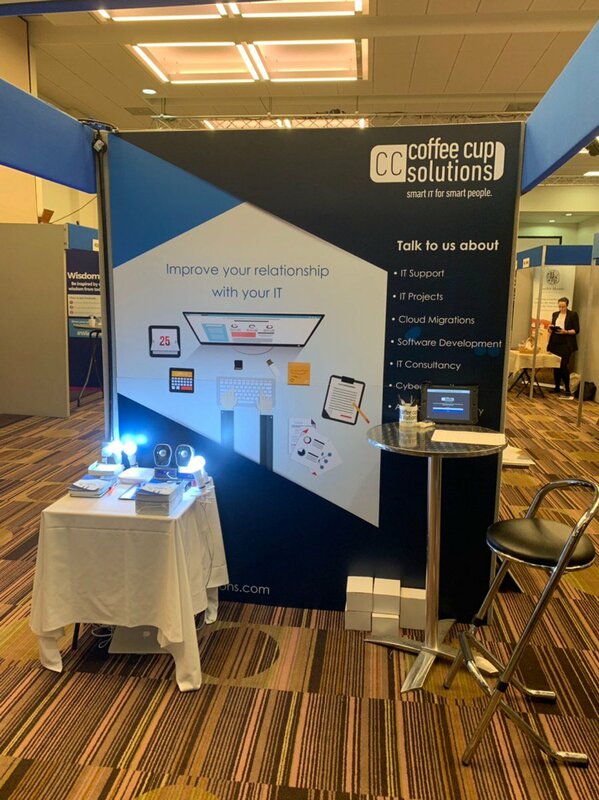 Fortunately for me, my organisation likes to practice what it preaches and this ultimately aligns with the Citrix ethos of all your apps and data, anywhere on any device across any network. We utilise Citrix as the core delivery mechanism alongside Office 365 for productivity as well as several eco-system or complimentary technologies to aid with security, user experience and visibility back into the business. Rather than being a risk to the business, by being empowered to work in this way allows me to in fact be more productive, regularly turning on the laptop over my bowl of oats in the morning, fiddling with pivot tables whilst watching the football of an evening and less concerned about how/what time I’m going to make it back home from the office on days like today. Utilising innovative technologies from the likes of Citrix, Microsoft, Ivanti and Lakeside allows us to transform the way organisations are delivering all manner of SaaS, mobile and windows applications. 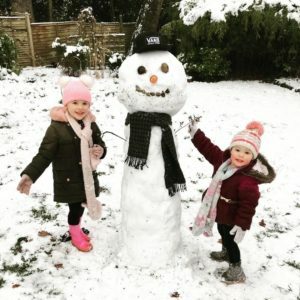 This allows users to enjoy the flexibility and freedom of a true work from ANYWHERE policy and to maintain a strong work/life balance… As my daughters kept saying this morning, do you want to build a snowman! ?